Bethan Volcano from Bethan Reardon on Vimeo. Task Description: For this task we had to go on hyperstudio and create objects first. We created a background and start animating. Once upon a time there was a Fly Who always wore a scarlet red dress.She lived in swamp toadstool, famous for its toadstools. Fliter (Her real name) was playing with her fly mates when her mother called her. “Darling” she said, “can you give your Beautiful wise Gran the leftover Banana cake crumbs. a chocolate chip, some of the cider drops, and the daily fly newspaper.” Flitter did what she was told and went to deliver the goods. When she was in the deep dark swamp she saw some flowers and stopped to pick them for her Grandma. She did not see the big bad frog spying in the thick green strawberry bushes. He jumped all the way to the swamp for retired flies and frogs he went in Gran's house and put her in the closet and dressed up as her. Meanwhile Flitter finished picking the flowers and carried on her long journey. When she arrived it was as usual the maids were cleaning and it was all cool and nice they greeted her and said that she will make a lovely young lady. When she got to her grandmas house, she knocked on the door three times. “Come in my dear”, said the big bad frog. She opened the door and went to the room upstairs and said "Gran why are you so slimy." The big bad frog replied. "I got swallowed by a frog last night." and Flitter said "what big mouth you have." The big bad frog replied with a growl. "All the better to eat you with." He started to jump then his Gran came grabbed him by the Tongue and told his parents. 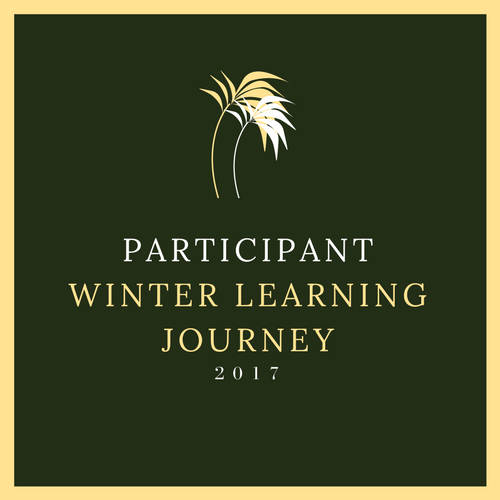 Task Description: For this task we went to the class site did some research and then started to give advice on the advice blog. Before we did this we had to do coding ourselves and do a bit more research.We watched a few videos and read a few texts before we did it. Walt: to make a movie about volcanoes. Bethan Volcano from Team 4 Pes on Vimeo. Task Description: We made a movie using hyperstudio and did animating. When we were ready to film we had to make a script for our animation. we uploaded it to Vimeo and then shared it. we embeded using command c command v and posted it on our blog. Lisa and the quest to learn her powers. Splish splash splosh as a basket floats in the river of the jungle. A hollow tree was bathing in the river, the basket floated past him. He heard a cry from it. He looked where it was heading, the falls! he swam and he swam and finally got it. He opened the lid and saw something spectacular. A baby, she was an orphan. He felt like his wife was still there,he named her Lisa. As she grew she was with her best friend john racing each other across the floor of the the jungle and the treetops, carving trees with rocks and hunting animals for food. Lisa grew to be a young woman. She was very skilled and strong woman, John grew up with her and was sort of like a brother to her. That was also the year when she got her hidden powers. She could communicate with animals and even absorb things. She hadn’t learnt how to use them and sometimes they would just flow out of her and do bad things like turn a puma green and brown. Every night she would get John and ask him to be a look out and see if the sky would get dark and make the signal. When it got dark she would go to her home and ask HollowWood to tell a story she told him about her power to. “Once” he said “I was a teacher of magical properties and martial arts i was a human then”. “No” said lisa “How come you never told me”. “I thought you'd leave me if i told you”. She smiled, and said she would never leave him even if he lied or kept secrets from her. He asked her to go to bed and then they would start training in the morning.Training was the hardest of all. First they did meditating and then they had to stretch, then she had to face a tiger by herself three times. The hardest part was when she started to use her powers and and absorb the power of a tiger and talk to a capipada. Then she had finished her training in one whole day and completed it HollowWood said it was normal and then they continued their normal life and lived happily ever after. Task Description: For this task we watched a video and read a text. We read the instructions on the class site . We started to do the task and then finished and posted on our blog. Walt: Know that multiplication relates to division. Task Description: We were down with the teacher and then we started to work. Walt: Make a video that shows people to survive in an Earthquake and complete work to a high standard. Task Description: We watched a video and read some articles and then we animated on hyperstudio. Walt: create a presentation that explains what to do in an earthquake. Task Description: We had to watch a video and read a few articles and then started to make a presentation. One day he went to protect the Lizard Queen in the tiny Lizards flying castle. But while he was fighting, he was busting to go to the toilet. He held on a little more, but he could not hold any longer. Unfortunately there was only a tiny lizard girl’s toilet. He looked for a tree to swing from but there was only a beanstalk, so he slid until he reached the bottom and he ran and ran. He needed to cross the road to get to his house. So he waited a few moments then crossed. Then he turned a few more streets, until he reached his street. He ran and he ran, and he ran, and finally he reached his house. Then he calmed down a bit. He started to hum a tune while he was walking,but he started to speed up because he was busting for the bathroom. Then he passed the living room. “Just a few more steps to the bathroom” he said to himself, then he sped up a bit more. Then he reached the bathroom and he finally sat down and had the longest bathroom break ever. Retelling The Three little Pigs. Once upon a time there were three little pigs. They went out to find a good place to build there homes,“Beware of the big bad wolf” warned their mother. When they found the perfect place to build their own homes, they set to work. When the 1st little pig finished his house he did not know he was being spied on by the big bad wolf. The big bad wolf was very hungry and he wanted a pig for dinner. 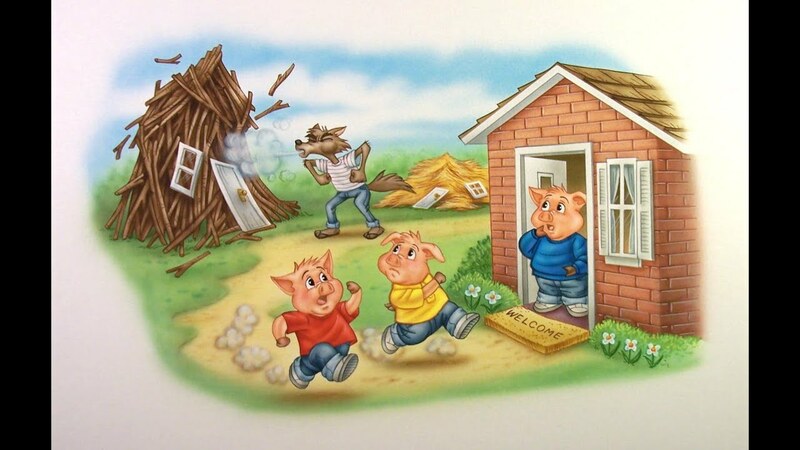 So he went to the first house Knocked and said, “little pig, little pig may I come in.” He noticed him at once, he replied, “not by the hair of my chiny chin chin.” So The big bad wolf blew his house down, and the 1st little pig ran to his brother’s house. The Big Bad Wolf knocked on the door of the 2nd house and said “little pig, little pig may i come in.” He also replied, “not by the hair of my chiny chin chin.” So The big bad wolf blew his house down, and they Ran to their brothers house of bricks. The Big Bad Wolf knocked on the door once more and said “little pig, little pig may i come in.” He also replied, “not by the hair of my chiny chin chin.” So The big bad wolf tried to blow his house down, but it did not budge. The Big bad wolf Climbed up the chimney. But there was Boiling water at the bottom and he fell in. Finally the three little pigs lived happily ever after. Task Description: We watched 4 videos and then started to rewrite.